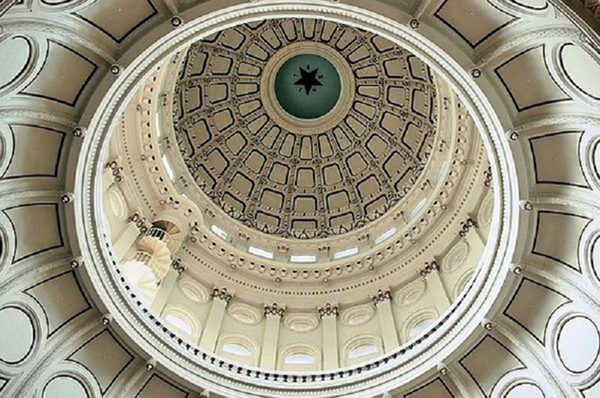 AUSTIN, Texas – It’s Sunshine Week, and Texas open government advocates are calling for greater accountability from public officials. The Texas Public Information Act, created out of reforms made in the 1970s, was once considered a model for transparency in public institutions, but over time, its ability to provide access to government information has been watered down through legislation and court rulings. Kelley Shannon, director of the nonprofit group Freedom of Information Foundation of Texas, calls government accountability one of the most important parts of democracy. Sunshine Week is an annual observation and reminder to citizens of the importance of holding the government accountable. Shannon says the Texas Sunshine Coalition is made up of advocates and media organizations, and is observing Sunshine Week for the entire month of March. The group is having events statewide to discuss how to strengthen Texas freedom-of-information laws. Shannon says several Texas Supreme Court rulings have weakened the ability of Texans to obtain public records. “This has been a gradual, and fairly recently, a big sudden problem of holes being knocked in our Public Information Act so that anyone – regardless of what type of media you’re in, or if you’re an individual citizen – is having trouble getting information,” Shannon states. She says her group works with Democrats, Republicans, businesses, local governments and others to make sure there is open access to public information. Shannon says the Texas Sunshine Coalition also plans to work with lawmakers in the next state legislative session to improve laws protecting public access to information.